After one year, the highway is already having big effects on the Beaufort Delta region. A year ago today, there were fireworks over Tuktoyaktuk. The celebrations marked the opening of the Inuvik Tuktoyakuk Highway (ITH), connecting the hamlet of about 900 people to Inuvik, N.W.T. by all-season road for the first time. "It's hard to believe it's already been a year," said Tuktoyaktuk mayor Merven Gruben. "It's been a game changer for everybody — exactly what we wanted." After a year in operation, the ITH is as likely to be remembered for its frequent closures during a wet and muddy spring as it is for the thousands of tourists it brought to the small community. 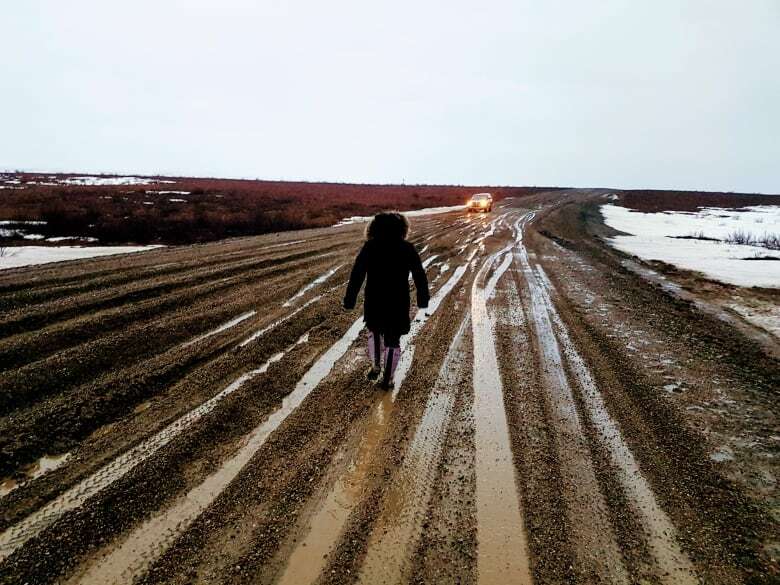 But for residents of Tuktoyaktuk, the road has already become a vital lifeline and a once-in-a-generation opportunity to grow the community's economic base. 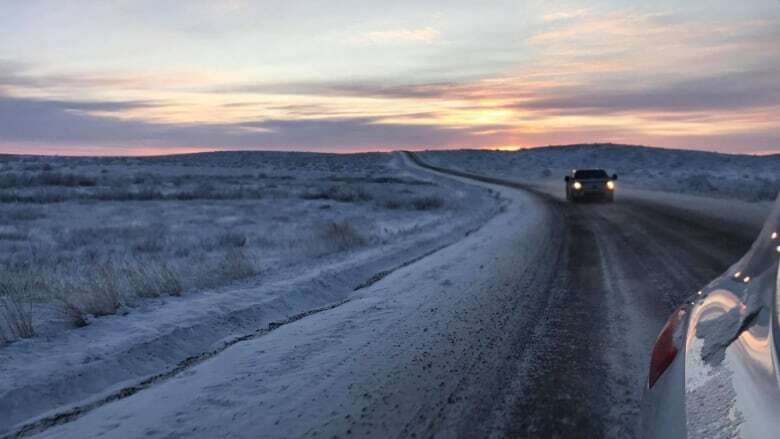 When the road was opened on November 15th, 2017, it replaced Canada's longest ice road, connecting Tuktoyaktuk to the town of Inuvik and the Dempster Highway. Many immediately took advantage of cheaper shopping in Inuvik, said Gruben, but access to vital medical services has also improved. "You take it for granted down south," said Gruben, but before the road, residents had to fly to visit a doctor at Inuvik's hospital. "In the past, we've lost people because of bad weather," he said. The road also brought a lot of new faces to town. Though the road was originally conceived as a link to the Beaufort Delta's oil and gas resources, it quickly became a tourist destination in its own right. Gruben says in its first summer, 5,000 tourists made the trip up the highway to visit the shores of the Arctic Ocean. "The summer was just ridiculously crazy," said Gruben. The boom has presented a new economic opportunity for the hamlet, which was previously considered an "oil and gas town," according to Gruben. Lawrence Neyando operates Arctic Motorcycle Adventures, which guides and loans bikes for "adventure rides" between the Yukon border and the hamlet. "Our tourism sector needed this to happen," said Neyando. "The Arctic Ocean is a big destination for a lot of adventure riders around the world. It's a perfect route for what I'm doing." But with the new opportunities came new demand for services and accommodations — a demand the hamlet sometimes found hard to meet. 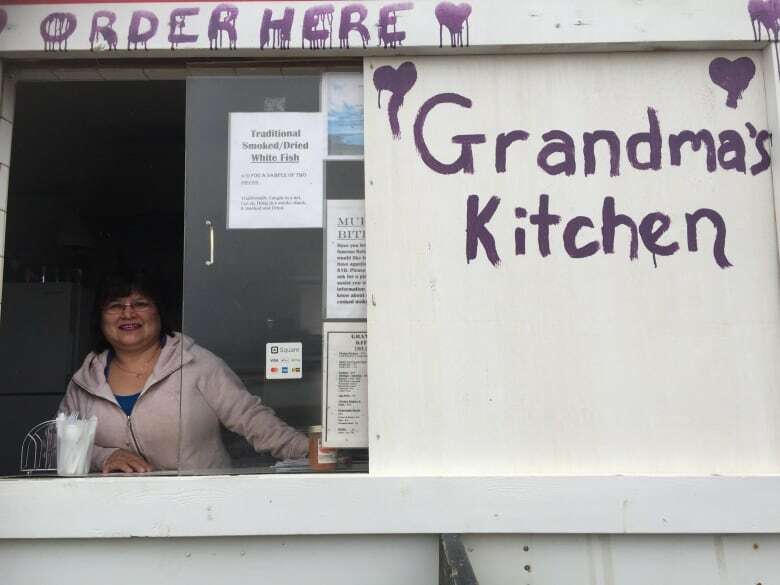 In particular, the construction of a territorially-operated RV park in Tuktoyaktuk became a sticking point between the hamlet and the territorial government. "We really didn't get any help from the [government]," said Gruben. "We were basically on our own." Gruben says N.W.T. Infrastructure Minister Wally Schumann has committed to building a new RV park this winter. That's only the beginning of the new construction in the community — Gruben also said he expects "more than one" new hotel and restaurant by next spring. 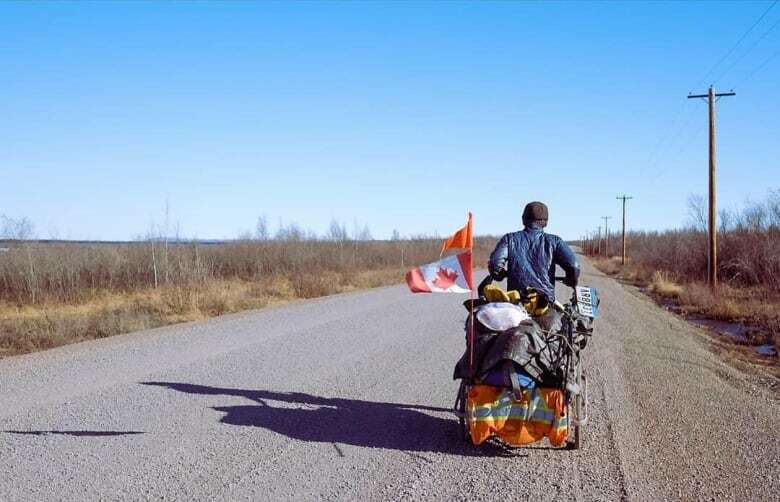 The road wasn't always a reliable link between the Tuktoyaktuk and Inuvik. In the wet and muddy spring of 2017, the road was frequently closed. The status of the road changed so much from hour to hour that it confused even the department of infrastructure, which was responsible for issuing advisories about its condition. Gruben says those issues have been ironed out over the summer months. "This road is really, really good now," said Gruben. "We're better than the Dempster." After a rocky start for the road — and for Tuktoyaktuk as a tourist destination — Neyando is looking to 2019 as the year the destination comes into its own. "Next summer is going to be the year," said Neyando. "The conditions are going to be improved … and there's going to more to offer." Tuktoyaktuk's mayor, too, has big ambitions for next season. "I can see things really going crazy here," said Gruben. "This will be the Vegas of the North."